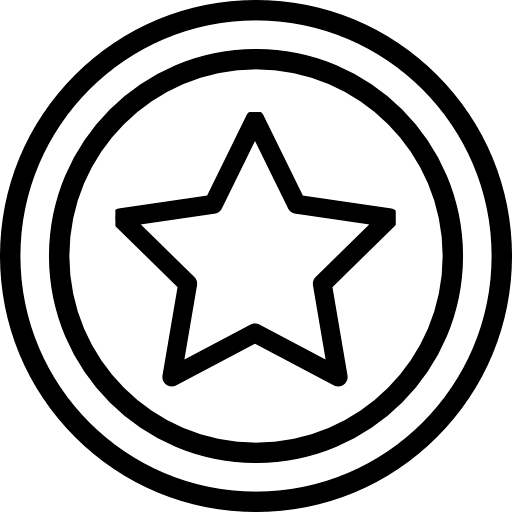 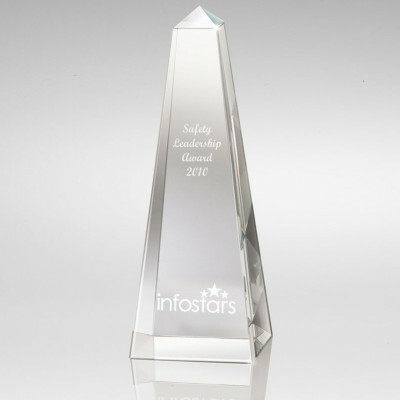 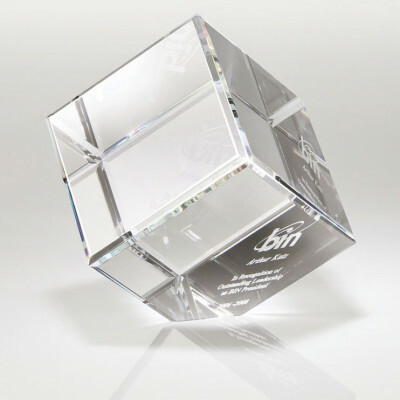 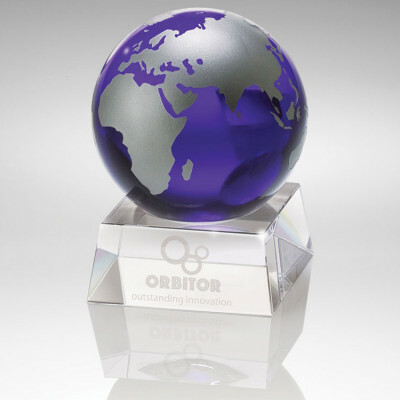 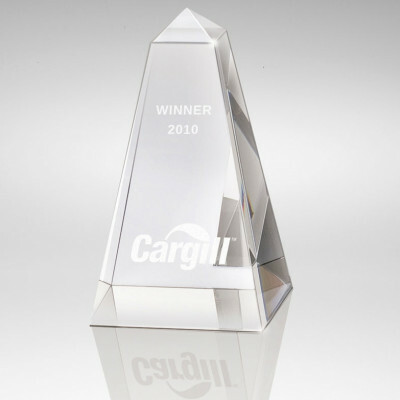 Your search for the perfect product for award and recognition ends here. 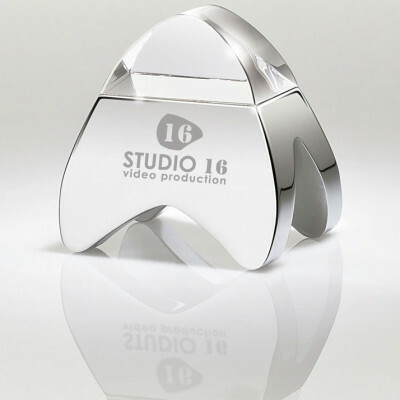 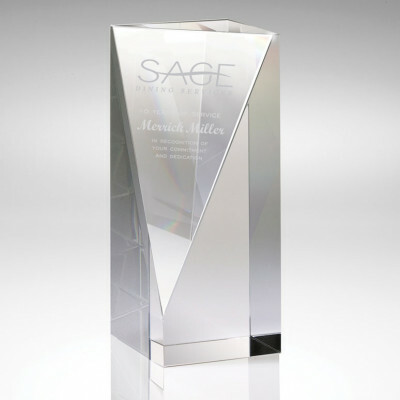 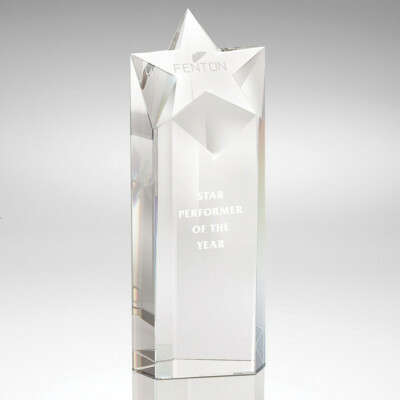 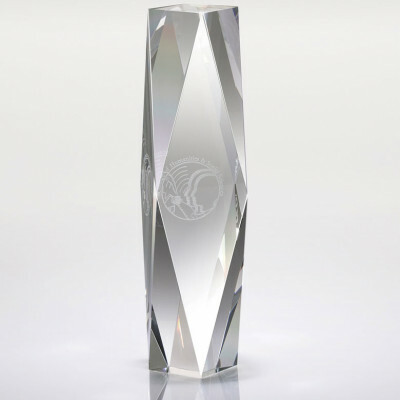 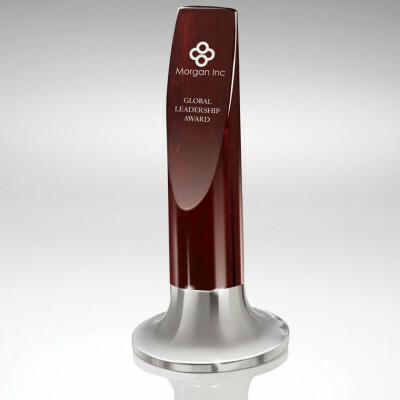 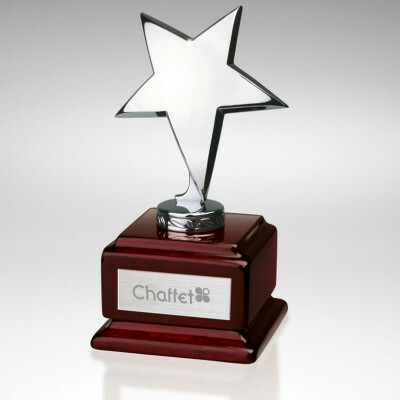 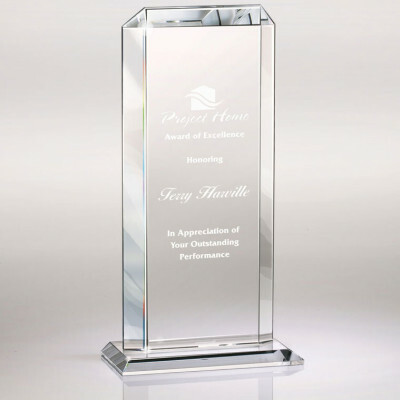 Promotional Products Online provides spectacular awards that add to the sheen and glory of your ceremony or event. 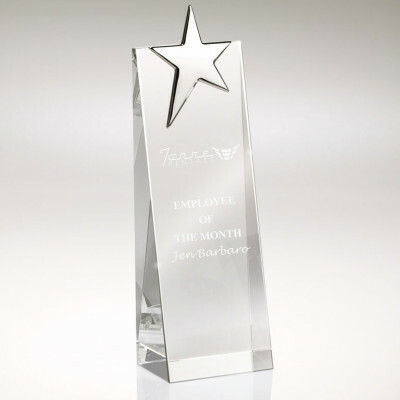 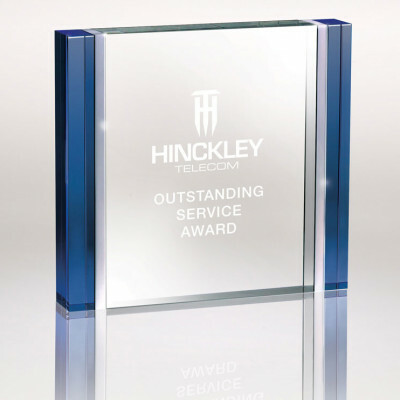 You find some of the best plaques and presentation awards at affordable prices, or order exclusively to your needs. 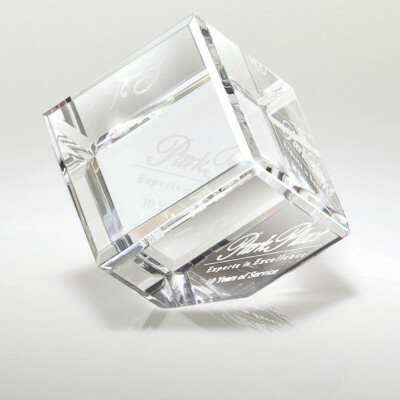 If custom is what you want, we are here to help you create an unforgettable design. 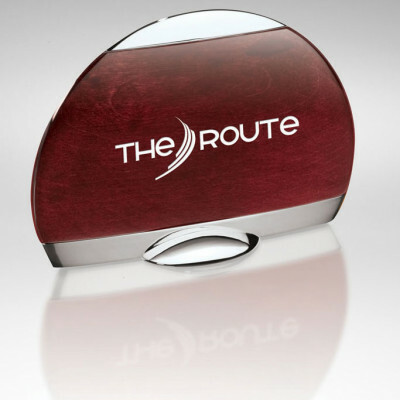 Whatever route you choose, the receiver will undoubtably enjoy their elegant gift. 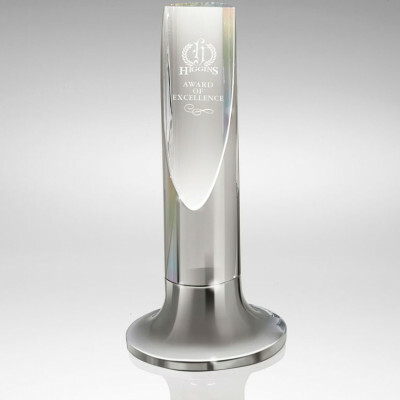 Each award is classy and stylish, yet unique. 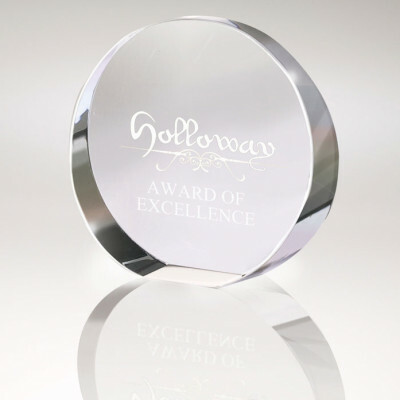 Our plaques and awards have a class and distinction of their own. 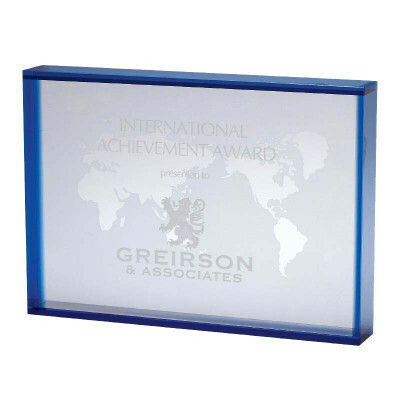 Our achievement awards are sophisticated and meticulously made to suit every occasion, from school prize distribution to corporate award ceremonies. 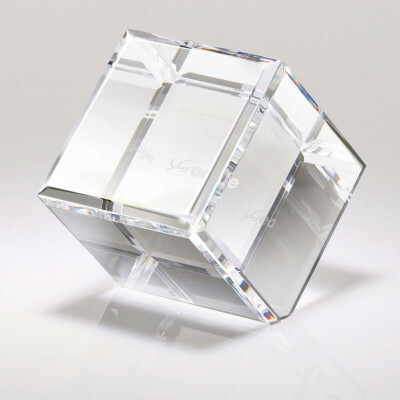 They are crafted of top quality acrylic or polished glass with fabulous artwork. 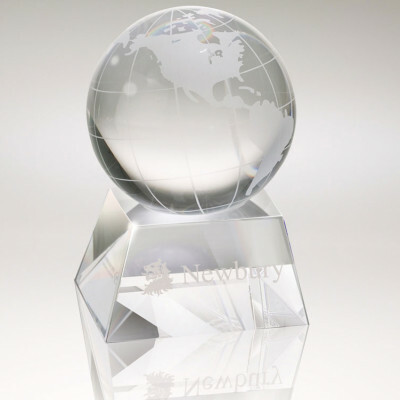 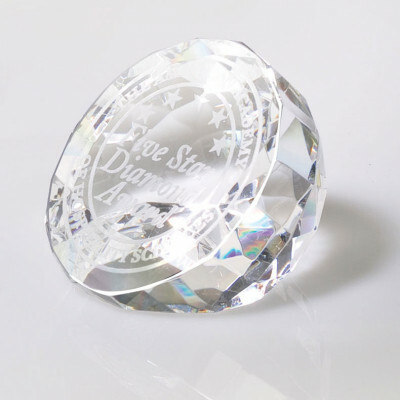 Some of our classic products include our Crystal Globe on Base PKCA3301 priced at $55.00, and Mahogany Oval Award with Aluminum Accents priced at $175.00 among other masterpieces as awards. 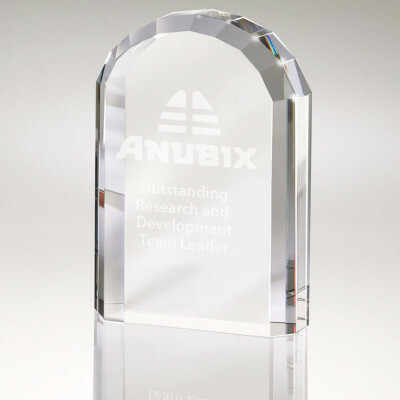 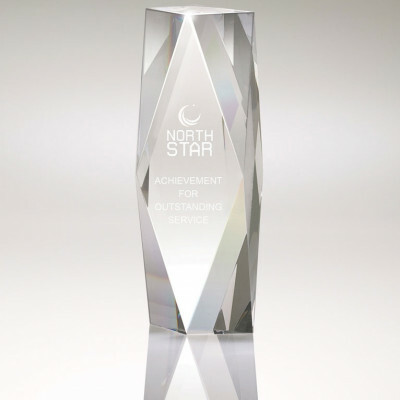 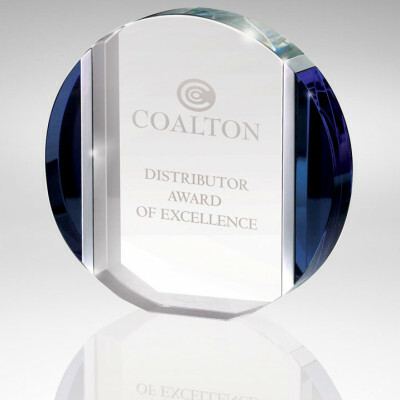 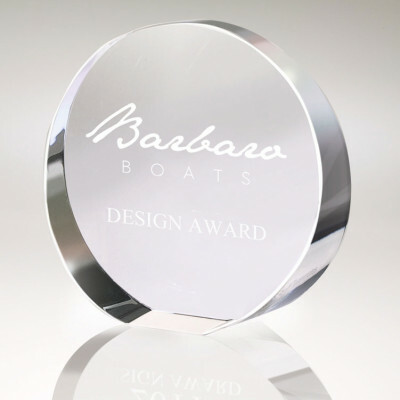 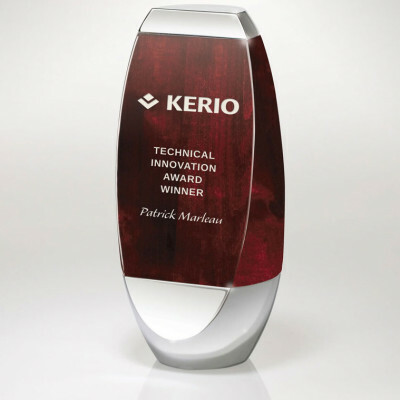 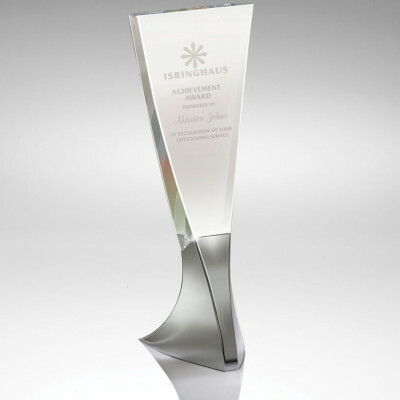 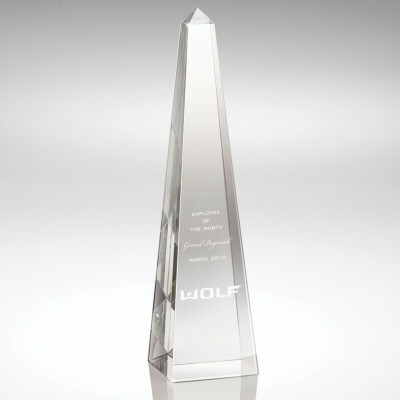 Our plaques and trophies are skillfully customized using laser engraving and exceptional design work. 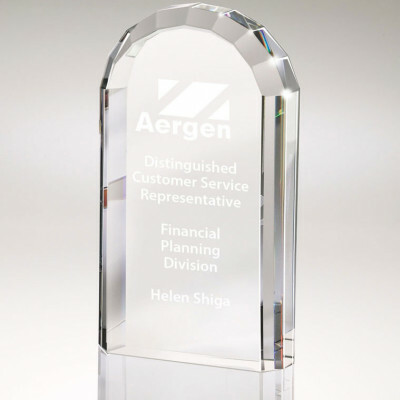 High quality, meticulous artwork is done using satin etching. 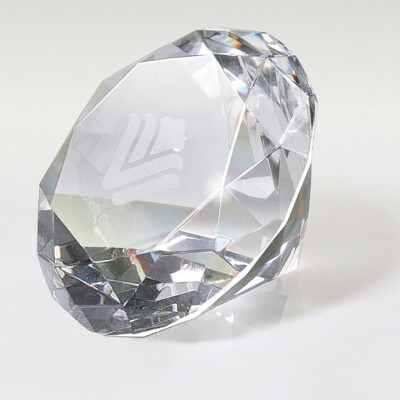 They are made with fine glass using brilliant and visually attractive colors such as Jade, Sapphire, and Turquoise. 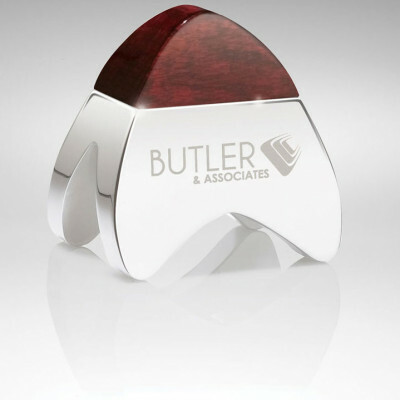 In addition to these, Promotional Products Online also offers timeless gifts such as commemorative coins and artfully designed and printed executive pens. 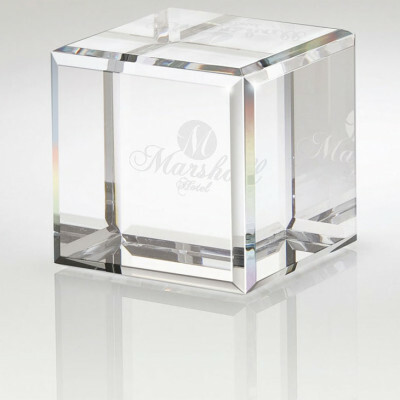 We are committed to delivering high end yet fantastically priced products when and where you require them.